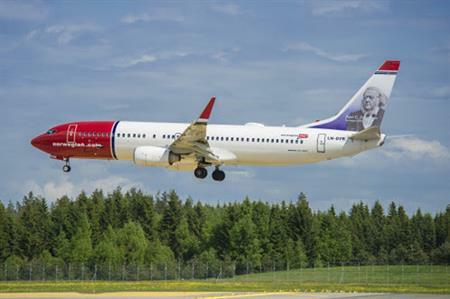 Norwegian will continue its expansion from Birmingham Airport by launching flights to Gran Canaria and Tenerife this week. The low-cost airline will offer two flights per week to Tenerife and a weekly flight to Gran Canaria. The routes will use a Boeing 737 aircraft that offers free wi-fi throughout the journey. Thomas Ramdahl, commercial director for Norwegian, said: "Norwegian is challenging the stereotypes often associated with low-cost airlines by offering free wi-fi, new planes and excellent customer service and we are delighted that this has helped Birmingham Airport achieve a record breaking 10 million visitors over the last year." The airline has launched a number of new flight routes in recent weeks including a service from Edinburgh to Tenerife and a London to Boston flight.